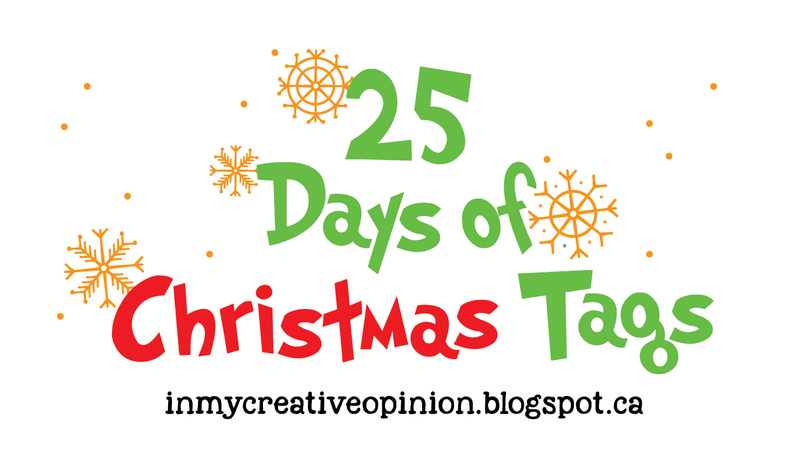 Welcome to the 8th Annual 25 Days of Christmas Tags hosted by our friend Tracey McNeely! Avery Elle is happy to be today's sponsor. 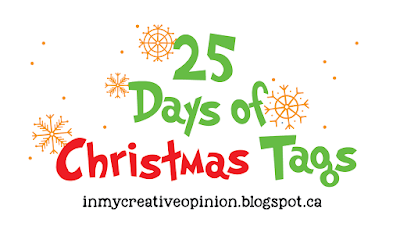 Be sure to check out Tracey's blog at inmycreativeopinion.blogspot.ca for all of the details on the sponsors and how to win prizes during this event! 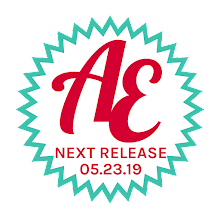 It is jam packed with inspiration and giveaways! I created two tags for today. I can't wait to tie these onto pretty packages next month! adorable, both of your tags are simply SWEET. Both very cute and festive tags - love them! Oh my goodness Jamie these are SWEET! I especially love the first one as it never occured to me to use stars for the windows to showcase the cute critters. DAH! How adorable. PINNED! These tags are super super cute!!! Just darling stamps and tags. Thanks for the inspiration! Happy Holidays! These are very nice! The animals are adorable and I love the star cutouts and bling. Cute tag designs with these critters. This is adorable, Jamie. I love your sweet little creatures. Oh what fun and adorable tags! Beautiful coloring and designs. The tags are wonderful! Thanks for introducing me to this hop! Both tags are really cute, Jamie. I especially like the one with the animals peeking out from stars. Adorable tags, Jamie! I love the critters peeking out of the stars and those tiny bows! 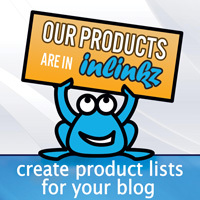 Thanks for being a sponsor for the 25 Days of Christmas Tags. I LOVE your sweet tags! I used the bows as inspiration for my tag! Thanks for sharing your talent and creativity!